Access to safe, reliable surgical equipment has been a growing challenge for our medical team in Ethiopia. Over the last year, we have received incredible support from our donors to help raise funds towards these costly machines. 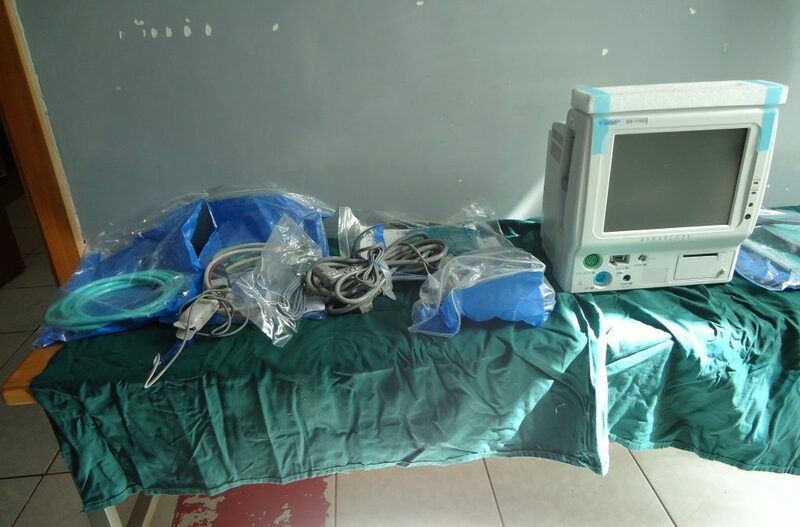 Thanks to your generosity, we’re thrilled to report that two of the most urgently needed pieces: an electrosurgery machine and patient monitor, were purchased and delivered to Yekatit 12 Hospital in January. 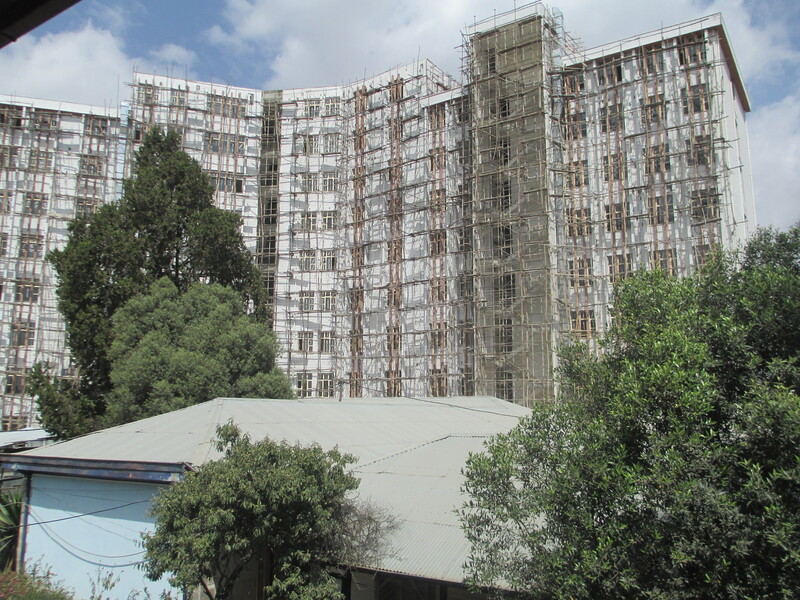 Since 2007, Transforming Faces has been working with Yekatit 12 Hospital to ensure that children born with cleft lip and palate in Ethiopia receive quality, comprehensive care. Yekatit continues to serve as the only cleft care facility in the entire country, and has been providing free cleft treatment for more than 500 patients each year. Lack of quality surgical equipment has increasingly become an obstacle for our skilled surgical team in Ethiopia. Most of the equipment at Yekatit 12 was old, outdated or had broken down completely which made performing safe, quality surgeries very difficult. This is particularly challenging now as Yekatit 12 has a newly built hospital with fantastic surgery facilities without the equipment to support it. Dr. Mekonen Eshete, the lead plastic and reconstructive surgeon at Yekatit 12 explained that poor equipment at the facility puts patients at an unnecessary risk. To address this growing concern, Transforming Faces initiated a fundraising campaign last year. 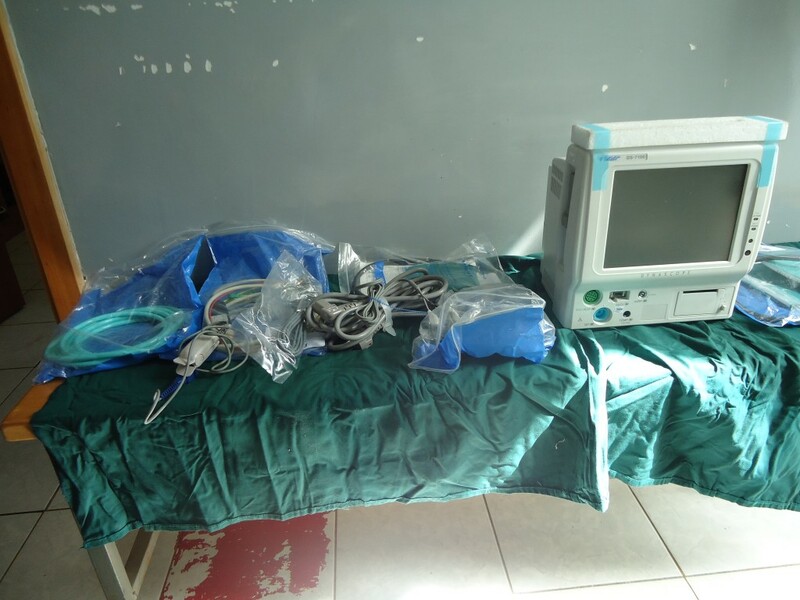 While many pieces of equipment were identified as urgent, the team at Yekatit 12 placed the electrosurgery machine and the patient monitor as the highest priority. 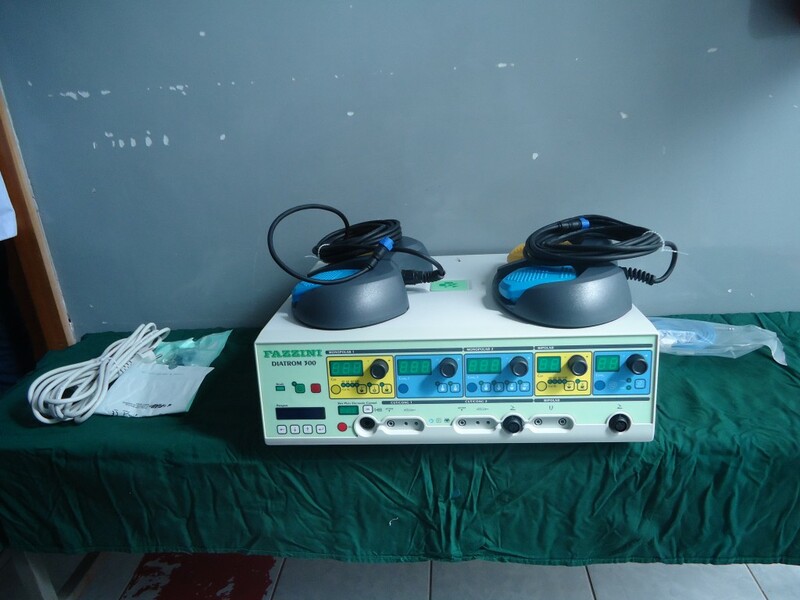 During a cleft surgery, an electrosurgery machine is used to apply high-frequency electric currents to biological tissues in order make precise cuts and limit patient blood loss. A patient monitor displays patient’s vital signs which informs the surgical team about the patient’s condition. We are so grateful to the many people who helped make the purchase of these machines possible, especially Blossom Foundation and the Terence and Svea McKillen Foundation for their generous support. In addition to facilitating safe surgeries, you are helping ensure the sustainability of our cleft care program at Yekatit 12. This equipment will be used to train and support new surgeons from throughout the country, which will help make treatment for children with cleft lip and palate accessible country-wide for years to come. Thank you!